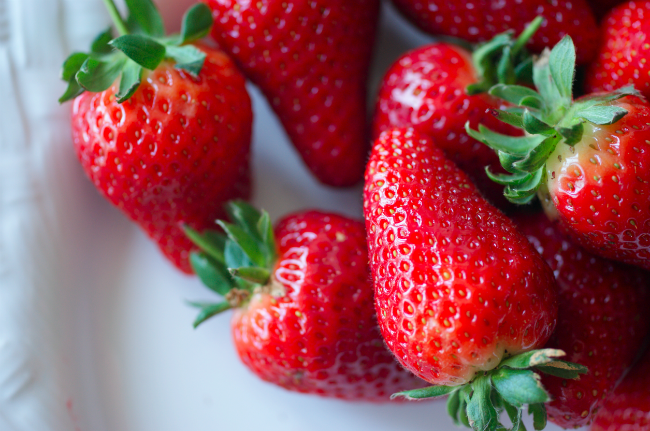 As the glorious days of summer and strawberry season approach, I thought we could look over some recipes from the archives. 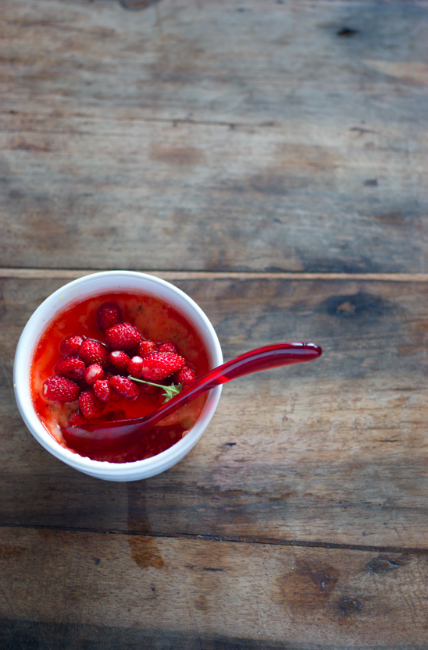 First, I had to mention my Wild Strawberry Custards or 'une douce pour l'été'. They're still one of the most delicious things I've ever made. 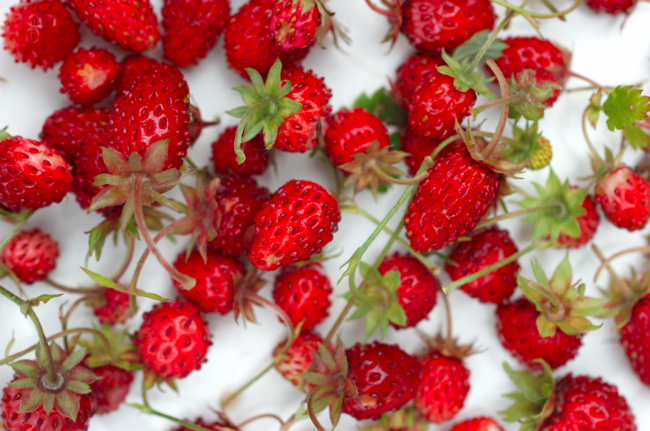 My little baked custards (a Crème Brûlée base) were topped with a strawberry syrup and foraged wild strawberries - but you could use normal strawberries on top or try another small fruit. 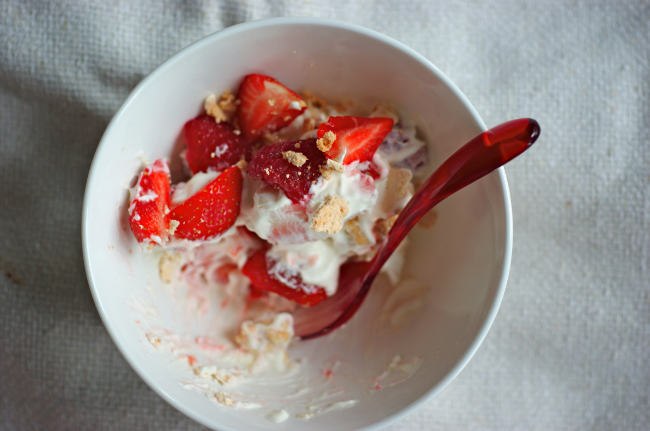 Eton Mess is a British classic for a reason. Softly whipped cream, chewy and crisp chunks of meringue and ripe summer fruit. Simple is so often the best. Last year I had a Strawberry Cream Layer Cake for my birthday. The fluffy layers of sponge are soaked in vanilla syrup and strawberry puree before being layered with fresh slices of strawberry and whipped cream. It's then iced with a marscarpone & icing sugar & puree frosting (the version pictured had a bit of extra whipped cream in it, so it didn't hold up as well as my second test). It's a perfect summer cake. 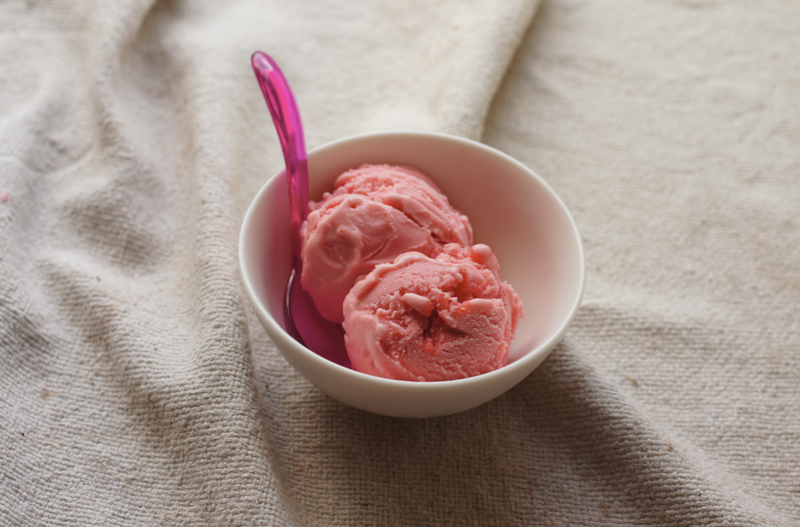 I was really surprised to find that Strawberry Frozen Yogurt has a much stronger strawberry flavour than normal ice cream. Definitely worth a try. 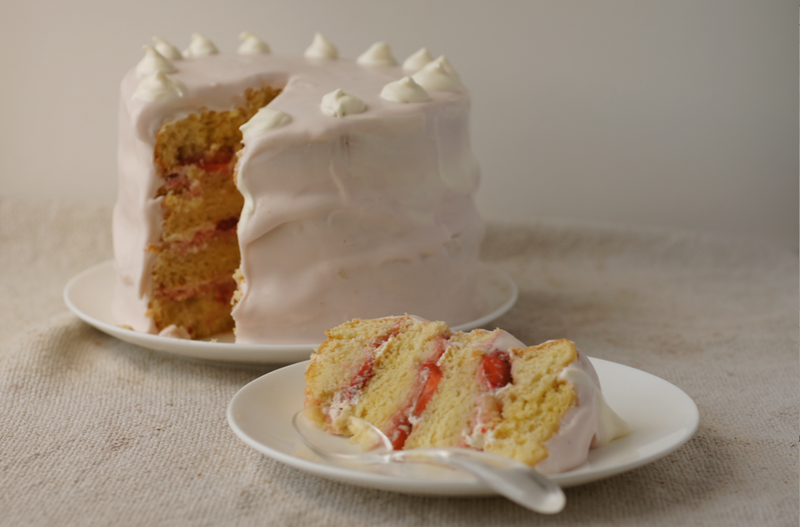 Two other recipes you could try - the unusual Pink Peppercorn Strawberry Ice Cream or the simply delicious Strawberry Meringue Cake. P.S. I'm sorry if this post appeared in your reader a few weeks ago then disappeared - I got confused and didn't schedule it for the right date. I love wild strawberries - your first photo has just reminded me how much :-) Definitely going to try the cake you made for your birthday too, it's gorgeous. thelittleloaf - They're insanely good, aren't they. Mum has a little patch outside her apartment in Switzerland. 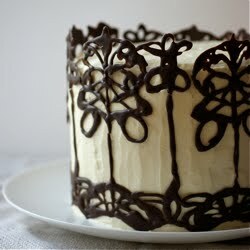 I love that cake (particularly the icing), I hope you give it a go!